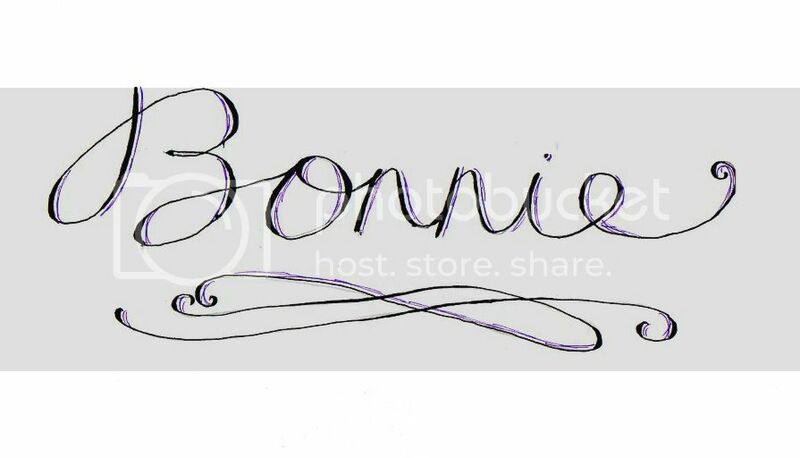 Bonnie's Blessings: I've. Been. Tagged. I was surprised to find out that I had been tagged in the Liebster award by Mic from Mic's Room. But... I haven't done a tag for a while and tags are fun.... so... here we go! 1. Best Chapter in a book you've ever read? Hmmm.... this is a very good question. I always like the chapter in the Anne of Green Gables book (I forget which book it is) where Anne realises she really does love Gilbert and they end up together. *yay for happy endings* It might not be the BEST chapter I've ever read but I do like it rather a lot. 2. A Book your most proud of (if not an author, a piece of artwork)? A book I am most proud of. I'm assuming this is meaning some form of writing of my own...? I haven't written any books but I quite like some of my poems. Most of my favourite ones I've posted on this blog. 3. A Book You Can Read Over and Over? The Narnia stories. They never get old. I just love the allegory. Also I really enjoy re-reading the Hobbit. Vintage item?! I'm not one for purchasing vintage items, although I do often admire them. (They often cost quite a lot of money :P). My favourite vintage item is probably my little KJV New Testament. It's seriously ancient. Not sure how old or if it qualifies as 'vintage' but there you go. I'll be honest, I didn't actually know what a Mom and Pop store was until I googled it just now. Friendly Mr Google reckons a Mom and Pop store is "A colloquial term for a small, independent, family-owned business. Unlike franchises and large corporations, which have multiple operations in various locations, mom and pop shops usually have a single location that often occupies a physically small space." You know what? I don't think we have any of those near us. :/ I feel like we're missing out, now. Well it's not a movie (that I know of) but a great book is Hind's Feet on High Places by Hannah Hurnard. Maybe that is quite well known. I don't know. Do you know of it? I quite like right now. Because I'm livin' in it. 8. What is Your Favorite Old Movie &/or TV Show? Thunderbirds are GO! My brothers are mad on Thunderbirds shows... (they originally came out when my Dad was a boy). I quite like them because I've seen them all in the course of the boys watching them, haha. They are quite good. Currently they're showing a new version of Thunderbirds on TV but animated characters aren't nearly as good as the old puppet version! The matter that makes me indignant: toying with the idea of electing Mr Donald Trump.... I don't know much about American politics but I do know that Mr Trump would not be my choice of a President. Not that I get to choose. 10. Your Dream house would consist of...? I really rather like older houses. Painted white (this one is not a deal breaker). With lots of roses and beautiful flowers everywhere. I do love beautiful flowers. I think a house with a kitchen facing the driveway/road so you can see (when in the kitchen) if someone is coming to the door would be good. And I have a thing for interesting letterboxes. I really want a quirky letterbox. Yes, that's my dream house. I don't mind about most of the other stuff. Just the letterbox, flowers and kitchen facing the right way will keep me happy. 11. Favorite Disney Character &/or Princess? My favourite Disney character and/or princess is Anna from Frozen. For several reasons. 1: I can relate to her in a few random ways. 2: I haven't actually watched many Disney movies so I don't have many options. 3: I genuinely like her character. And those are my answers! Now I'm supposed to nominate 11 bloggers and inform them of their tag. I'm not even sure I know 11 bloggers who would be interested in doing the tag, but hey, let's have a go. 11. Anyone reading this who would like to do it! Hey, ten out of eleven isn't too bad. Struggling a bit there for that many! :D Hopefully you tagged folks don't mind too much. I suppose I'd better write you a list of questions, then. Here goes. 1. What is the scariest thing you have ever done? 2. If someone asked you to give them a random piece of advice, what advice would you give them? 3. Who are some famous people (currently alive) that you would like to meet someday? 4. Do you like to plan things out in detail or be spontaneous? 5. What is your favourite joke? 6. Who or what in your life has influenced you the most? 7. Do you like spicy food? 8. If you could try out any job for a day, which job would you pick? 9. If you could learn one random skill, which skill would it be? 10. What is the biggest personal change you have ever made? 11. If someone were to make a movie about your life so far, what would that movie be called? Thanks for reading! Have a great day. :) And thank you once again for tagging me, Mic! that chapter from Anne of the Island is wonderful. And, lol, I'm finding out that several people don't know what a 'Mom & Pop' store is...where I live there is a few, but old barns outnumber them. Anne of the Island! Aha. I knew it was one of them. :P Thanks for that. I must reread it sometime. Hehe! Old barns! Cos New Zealand is such a new country we don't have many of those! Big old red barns like you see in books... ahhhh.....*voice trails off* I must visit the States some day. It is, isn't it? Well, they say you learn something new every day. I guess this must be my 'something new' today. I agree with you on the matter of Donald Trump. I don't know how so many "christian" people can vote for him. 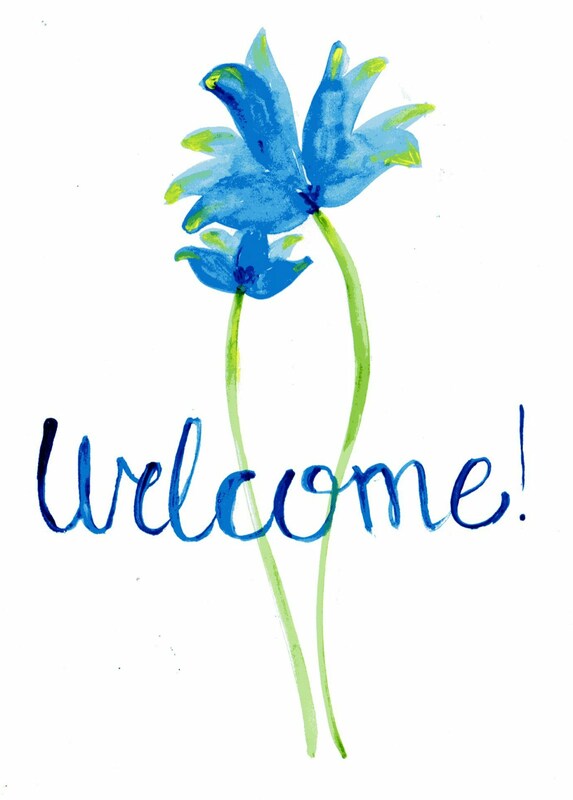 You are most welcome... absolutely, whatever works for you. I shall keep that in mind. I am always looking out for people who do tags for when I get tagged! Haha. Yes, exactly. He is a bit of a joke really. May the Lord guide these elections. America needs a great leader. This was immense fun to read! I agree with you particularly on the Narnia, Hobbit, and Trump issues. I don't see how any evangelical Christian could vote for Trump...'nuff said. Thank you! I'm so glad. Fair enough. I find the battle part of the Last Battle a bit scary, too. I love the bit when they're through the door, though, and exploring the wonders of the new land which is of course an allegory of Heaven. Talking to Emeth the Calormene soldier etc; 'Further up and further in!!!' I love it. :) It always makes me look forward to the joys of Heaven. Just got to your blog and wanted to say it is really pretty, actually it reminds me of what mine looked like a while ago, I had almost the same purple everywhere, and that flower photo is just lovely.